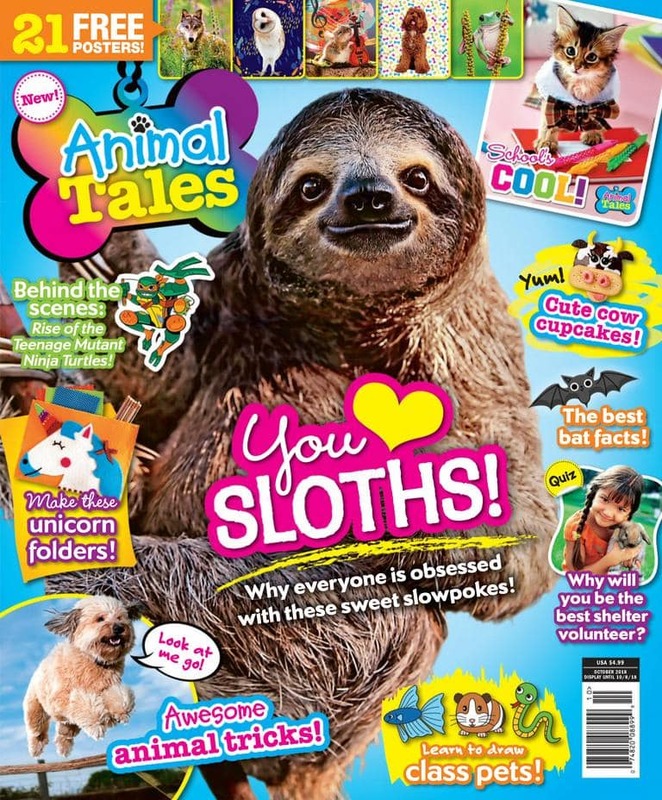 Animal Tales Magazine Subscription Deal – 53% Off Right Now! If you have kids who love animals, this is a great opportunity to grab a subscription to the Animal Tales magazine at big savings. It is packed full of articles, pictures and information that your young animal fans are sure to enjoy. This offer expires Friday 3/29/19 at 9pm pst! 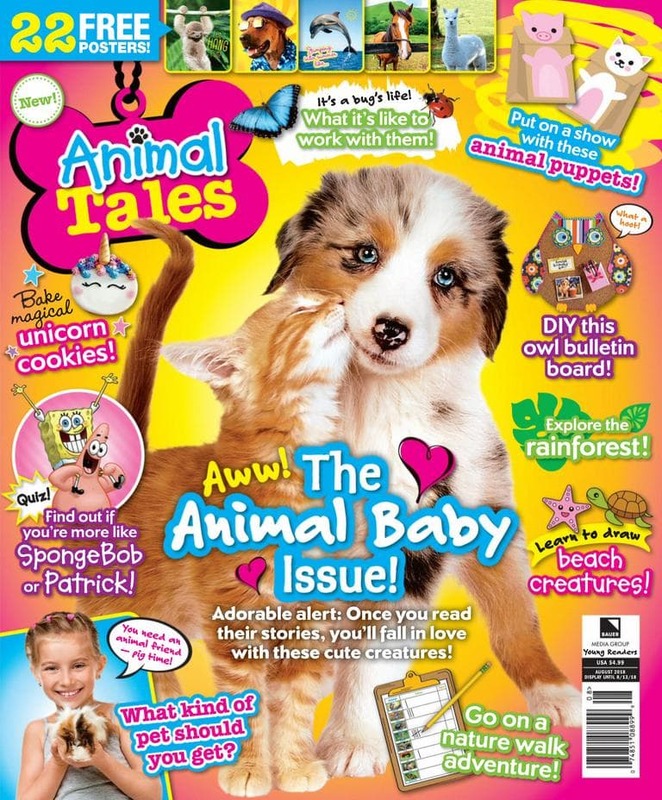 Animal Tales is a children’s animal and poster magazine perfect for animal-loving kids between the ages of six and twelve. It is filled with heart-warming animal stories, articles that will educate, and an extensive fun and games section- plus a series of six collectible animal posters will be included in each issue.